All too often we procrastinate over financial decisions and panic when the event occurs. Unfortunately this procrastination can limit the financial planning opportunities. How you plan for aged care and the decisions made can have a significant impact on your lifestyle and comfort, your entitlement to the age pension and the fees paid to access aged care facilities. 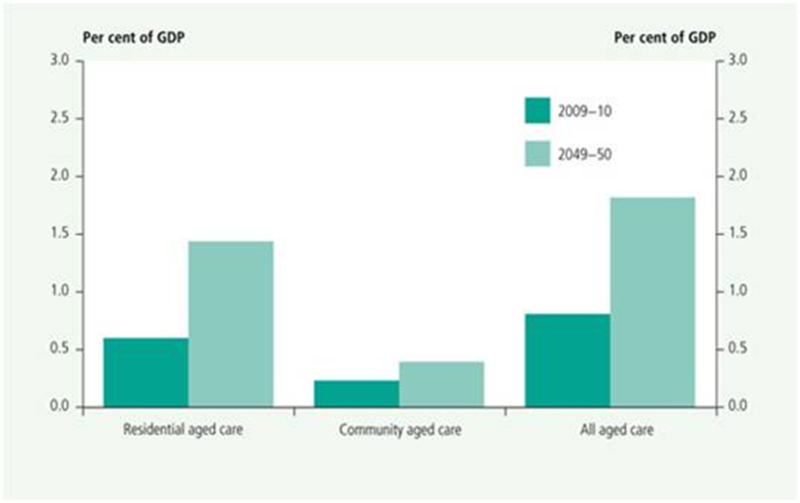 Planning for aged care should commence early and continue throughout your retirement. The fees to enter an aged care facility tend to be significant amounts that require careful planning ahead of time. If planning your retirement or helping a family member deal with the challenges as they age, we can help you to navigate through the fees for aged care and the strategies to meet your family and estate planning circumstances.Call John or Penny on 5536 3755 to arrange an appointment.